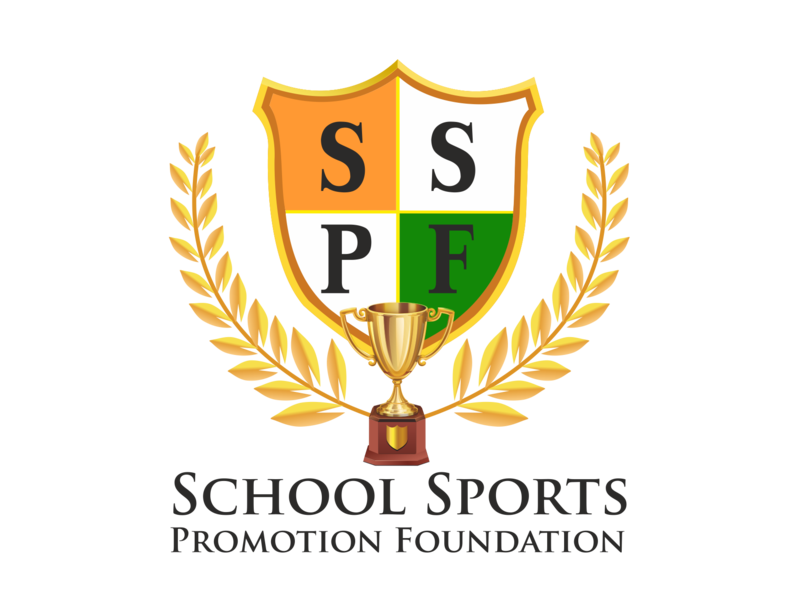 Shamli (UP), Sept. 26, 2018: After the impeccable performances in Allahabad, Ahmedabad, Pathankot, Gurdaspur & Saharnpur in Schools India Cup District Athletics Championship, the district of Shamli saw some amazing talents at Arpan Public School from September 25-26. The meet concluded with an impressive performance by young athletes, Zeeshan Ali & Shivam Panwar from Silver Bells Public School and Aakash Chauhan from Hindu Inter College. Shivam Panwar outperformed his peers in by bagging a gold in 100m in under-16 boys category, clocking 12.02s. While Zeeshan Ali, clinched a gold in 200m by clocking 24.62s surpassing Shivam Panwar who clocked 25.38s. It was also observed, Aakash Chauhan clinched a gold as he leapt to 10.20m in under -16 boys category shotput. Mr. Arpan Saini, Managing Director, Arpan Public School, was the Chief Guest at Shamli District Athletics Championship and gave away the medals to the winners. 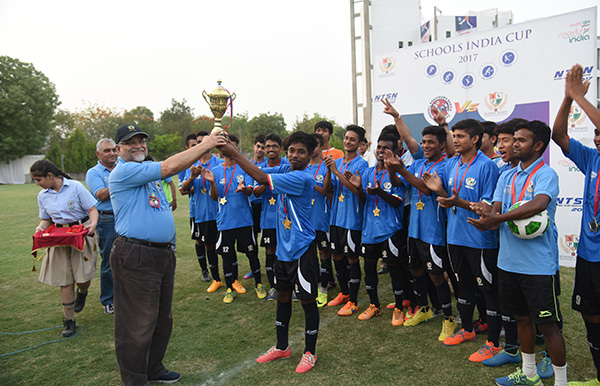 SSPF thanked its District Coordinator- Athletics, Anil Kumar for the successful conduct of Shamli District Athletics Championship at Arpan Public School.